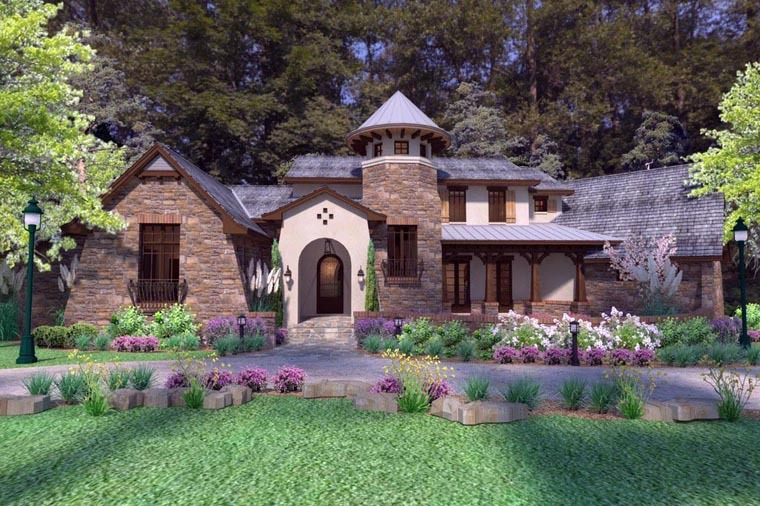 Italian Tuscan – 3BD – 3.5BT – 3,927 SF AC – Custom Home Elevation. 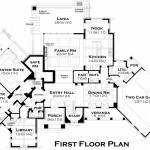 Italian Tuscan – 3BD – 3.5BT – 3,927 SF AC – Custom Home Floor Plan – 1st Floor. 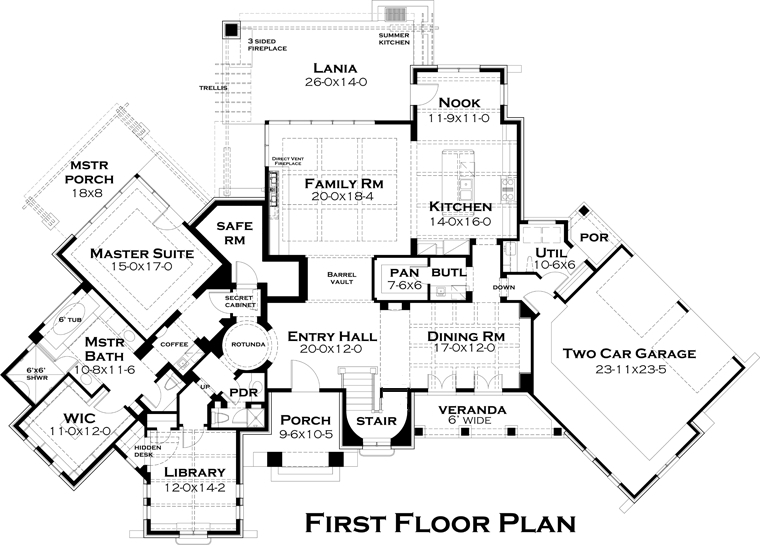 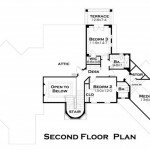 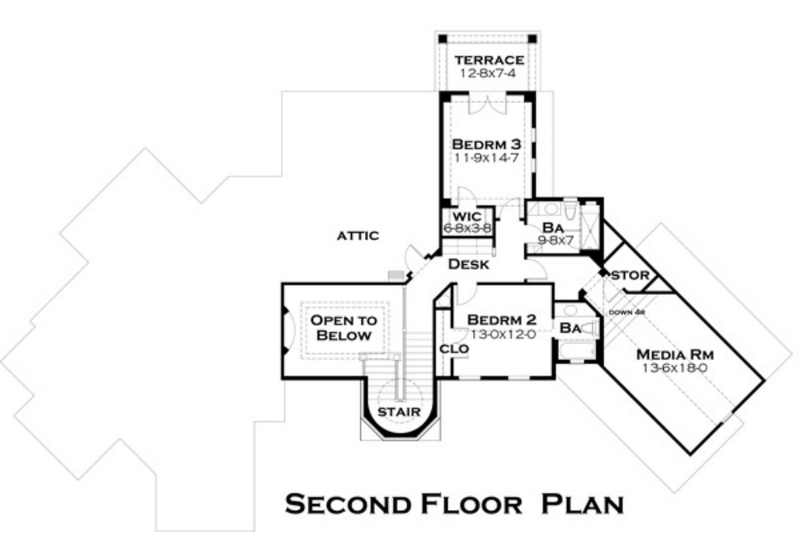 Italian Tuscan – 3BD – 3.5BT – 3,927 SF AC – Custom Home Floor Plan – 2nd Floor.